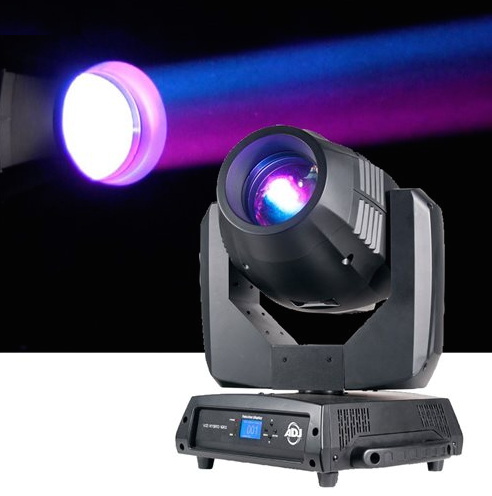 Mega-Lite’s most powerful beam moving head fixture offered to date! 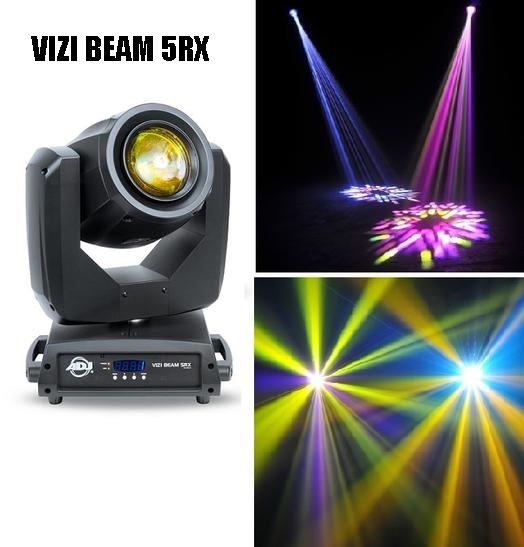 The Axis Beam 7R is Mega-Lite’s most powerful beam moving head fixture offered to date. 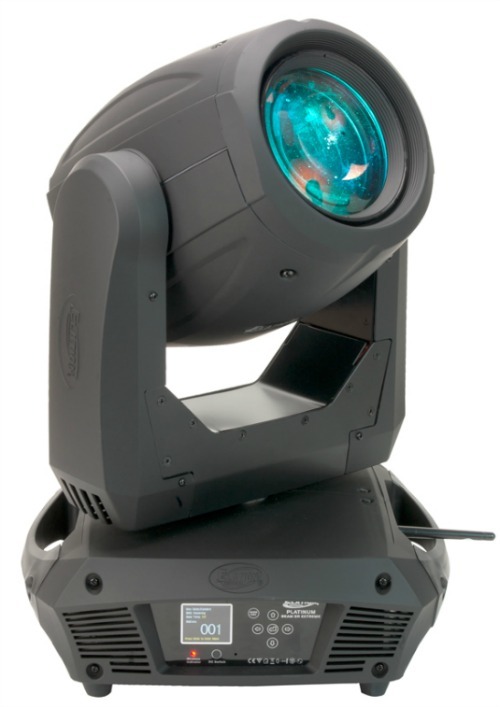 Housing a 7R lamp, the fixture has a very strong output and long throw. The unit is equipped with 14 gobos plus open and 13 colors plus open. Additional effects include a 16-facet rotating prism in both directions, 1-13 dual blade shutter and mechanical frost lens. The Axis Beam 7R has a 540º pan and 270º tilt. It is built with 5-pin XLR in and out connectors and power con type connectors. Quick release clamp mounts make rigging the unit easy. It is designed with an LCD display and has electronic auto switching 100V≈240V 50/60Hz.